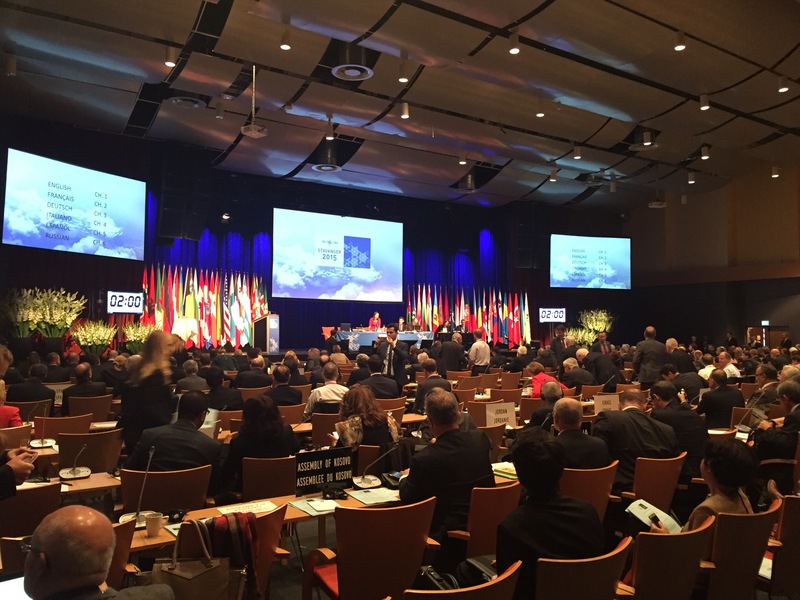 Jason attended the annual session of the NATO Parliamentary Assembly in Stavanger, Norway. Syria, the refugee crisis and Ukraine were among the issues on the agenda. Jens Stoltenberg, the Secretary General of NATO, addressed the assembly which is made up of Parliamentarians from the 28 member nations.